Hill Stations in India are the destinations, where travellers get interacted directly with nature & experience god blessed natural resources. India is the land of Snow capped mountains, lush green valleys, deep rivers , flower filled meadows ,glaciers, beautiful monasteries & tea plantations, wildlife parks & sanctuaries etc. Some of the most acclaimed must visit Hill Stations In India are being mentioned here under. Here is the Hill Stations in India list. Enjoy the breathtaking views of nature. 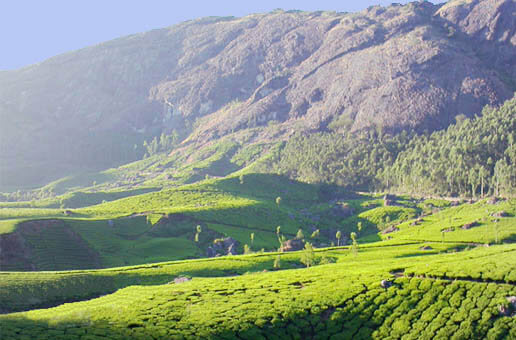 Munnar is one of the serene and quite hill stations at an altitude of 1524 meters 136 km off Cochin. This beautiful resort is popular for its green and thriving tea gardens that make it a romantic place for couples. Well there are lots of travel spots in Munnar to visit, but Eravikulam National Park, TATA Tea Museum, Mattupetty Dam and lake are must visit points. Popular as the ‘queen of the hills’, Mussoorie is a charming hill station in India at 34 kms from Dehradun at an altitude of 2003 mts in the Garhwal hills above sea-level. 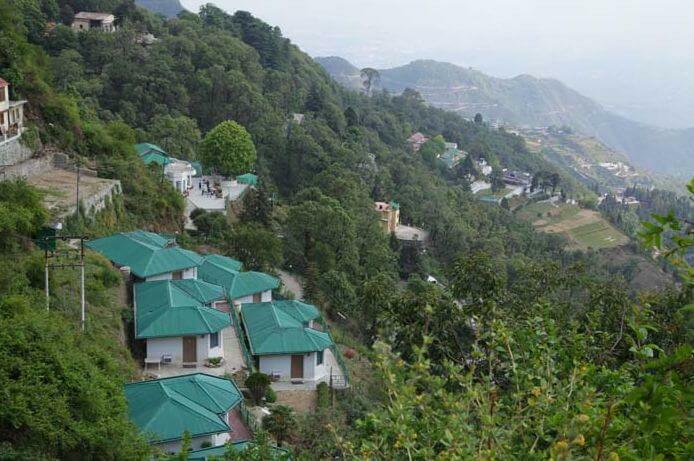 Breathtaking views of Mussoorie compel travelers from all over the world to come here and accept that nature has painted the canvas of this amazingly beautiful holidaying spot with sheer concentration. Mussoorie is a best place for summer holidays, family tours and young honeymooners. Do not miss to visit the popular places in Mussoorie- Benog Hill Trek, George Everest Park, Kempty Falls Trek, and Yamuna Bridge Trek. 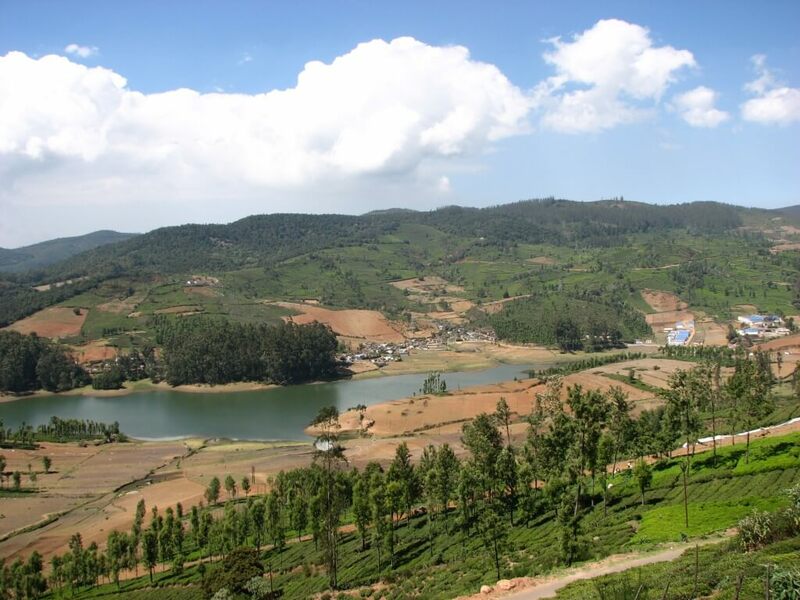 Ooty is one of the best hill stations in India and an ideal family holiday as well as popular honeymoon destination since years. This hill resort served as the summer capital of the Madras Presidency and other small kingdoms, visited by British during the colonial days. Dense forest, ample grasslands, great tea gardens and climbing mountains- all of them make it a great choice for every kind of trip. 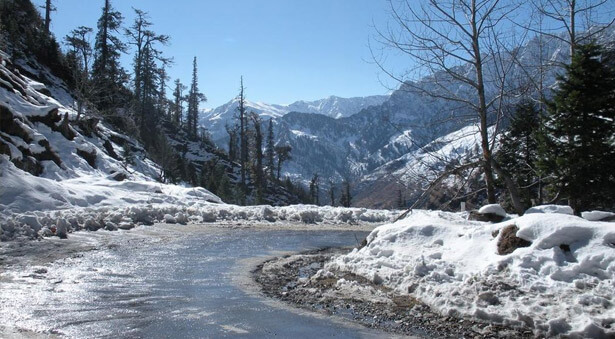 Manali is a must visit Hill Station in North India which derived its name from Manavalaya meaning the "Home of Manu". This is the destination of thousands of tourists who make their visit every year to enjoy the exclusive activities like mountaineering, paragliding, rafting, trekking, rock climbing, angling and other winter sports. Besides, there are several must visit tourist spots in Manali such as Manu Temple, Hadimba Devi Temple, Solang Valley, Jagatsukh, and so on. 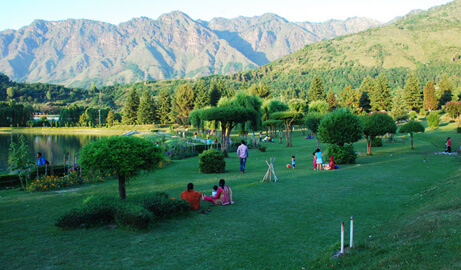 Situated on the bank of Jhelum, Srinagar is the Capital City of the State of Jammu & Kashmir and is undoubtedly the most serene hill spot which lets travelers explore the bounteous beauty of the city. The major attractions of this breathtaking destination are its waterfalls, snow-capped mountains, chinar trees, beautiful valleys and gardens. It has given many names like “Heaven on Earth” or “Venice of the East” or “Kashmiri Venice”.